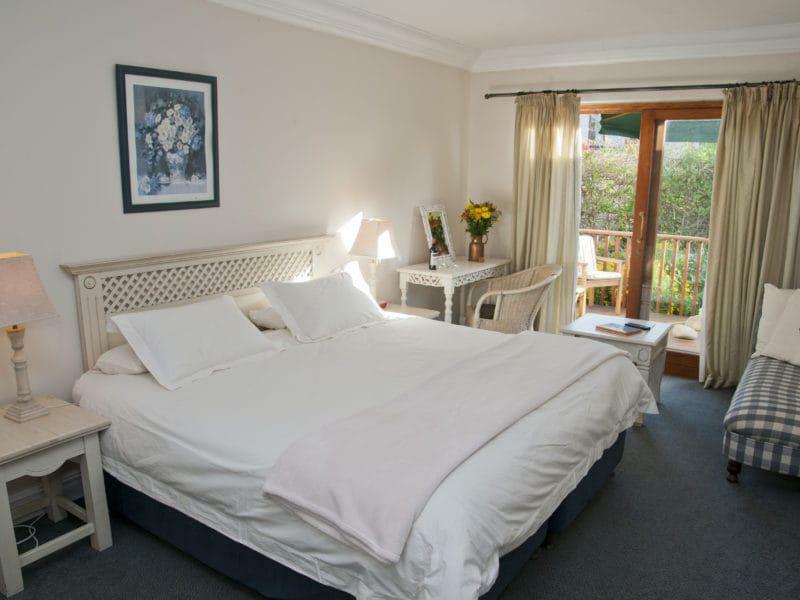 Our spacious Luxury Rooms are the most popular of the whole guesthouse. 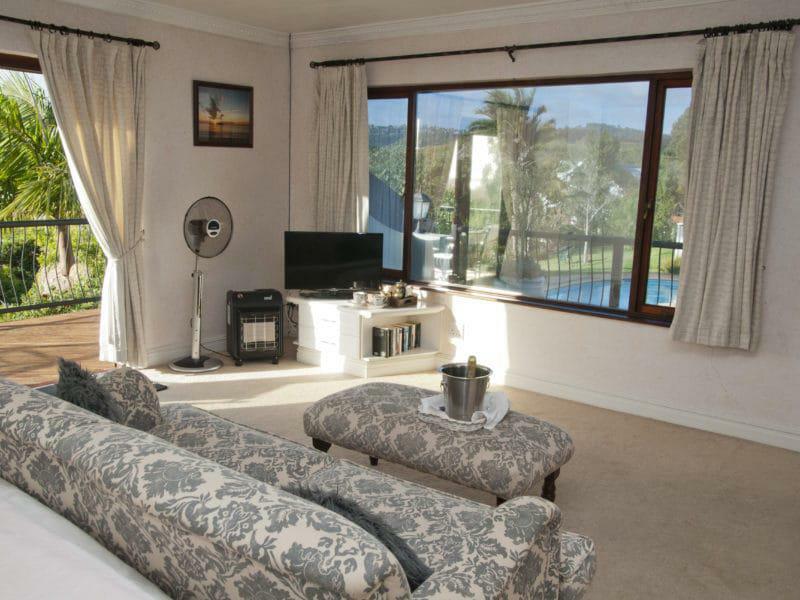 The Luxury Rooms are situated within the main building of the Knysna Country House, off the main lounge area (with fireplace), breakfast area and main balcony. 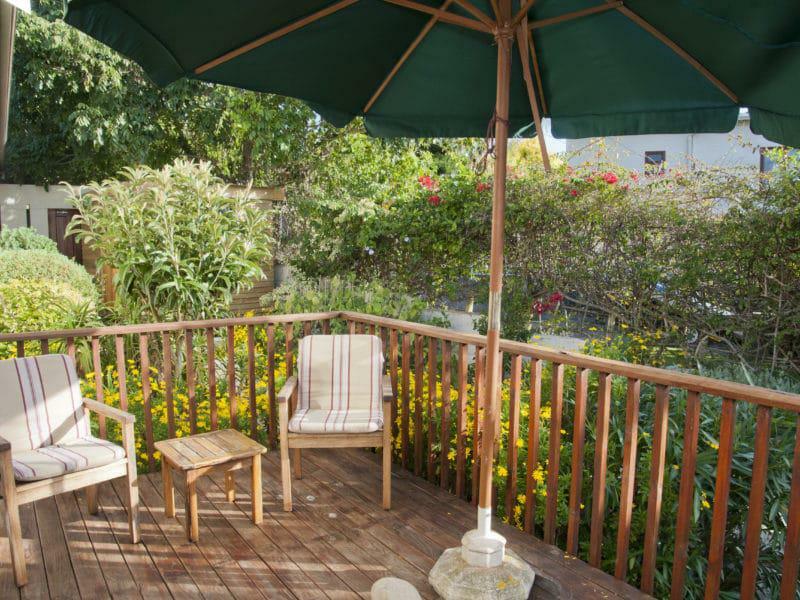 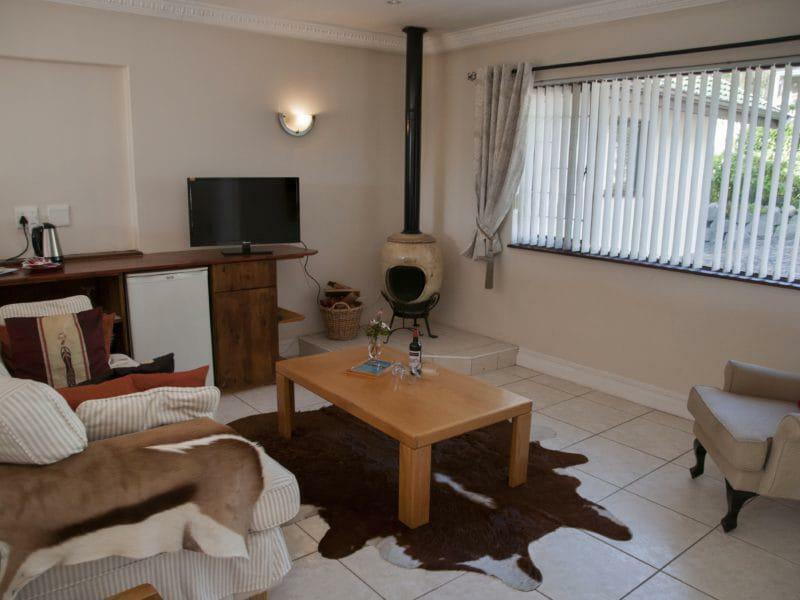 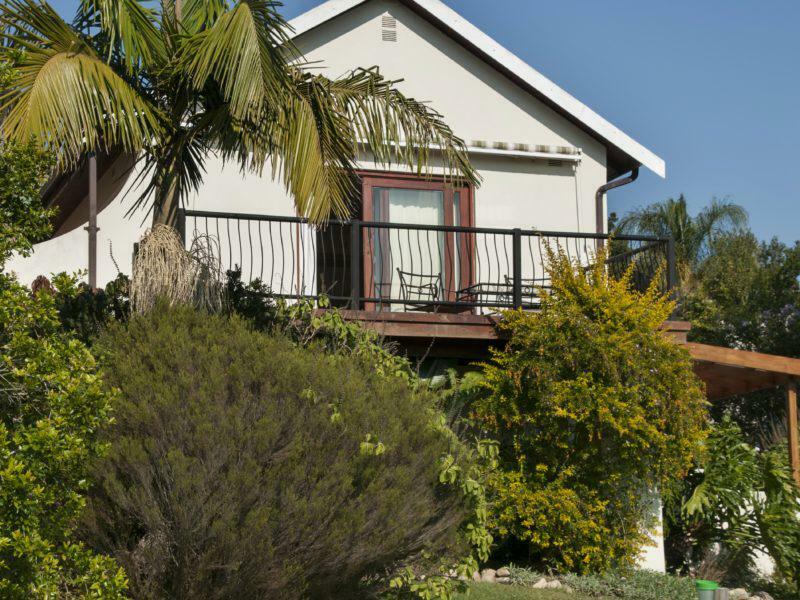 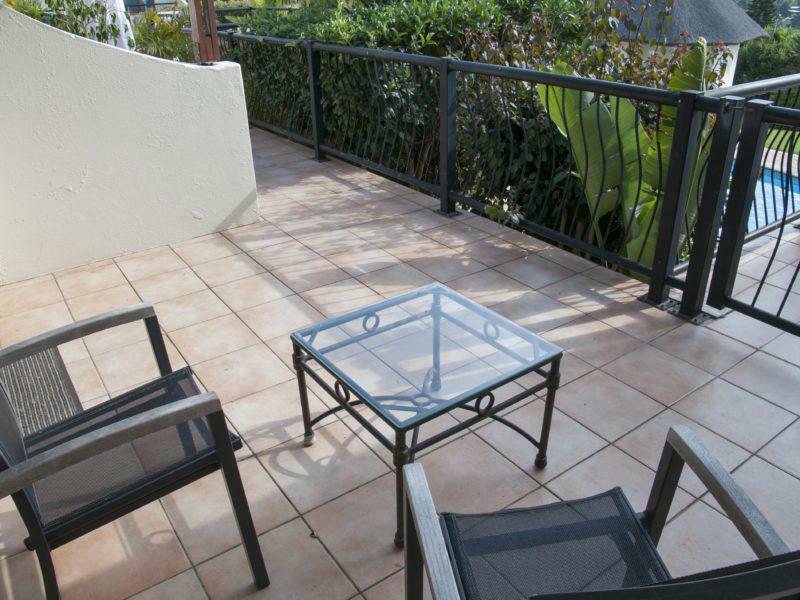 They all have a comfortable couch or lounge chairs and the Luxury Rooms with Balcony have their own outside deck/balcony, offering views of the swimming pool, garden, Knysna town and a distant Knysna Lagoon. 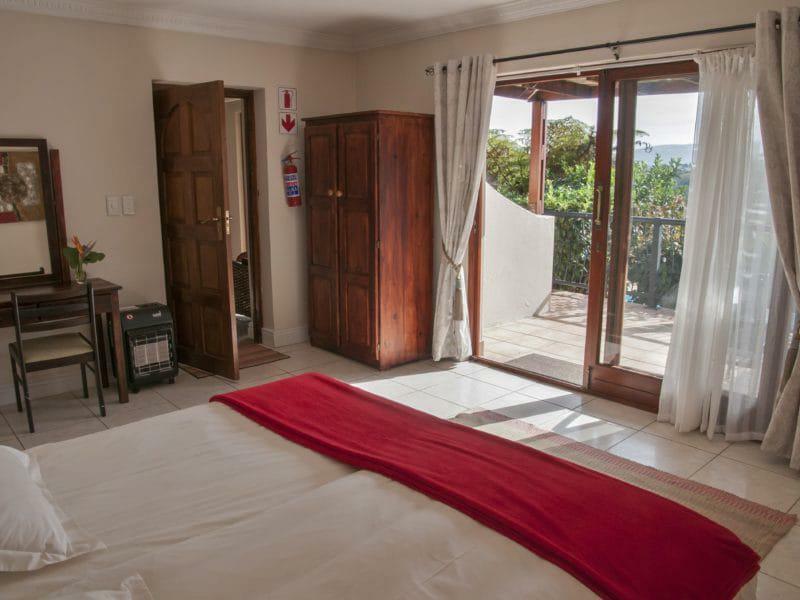 The individually decorated rooms offer tv’s with selected satellite channels, coffee- and tea making stations, minibar, individual safes, hair dryers and free wireless internet. 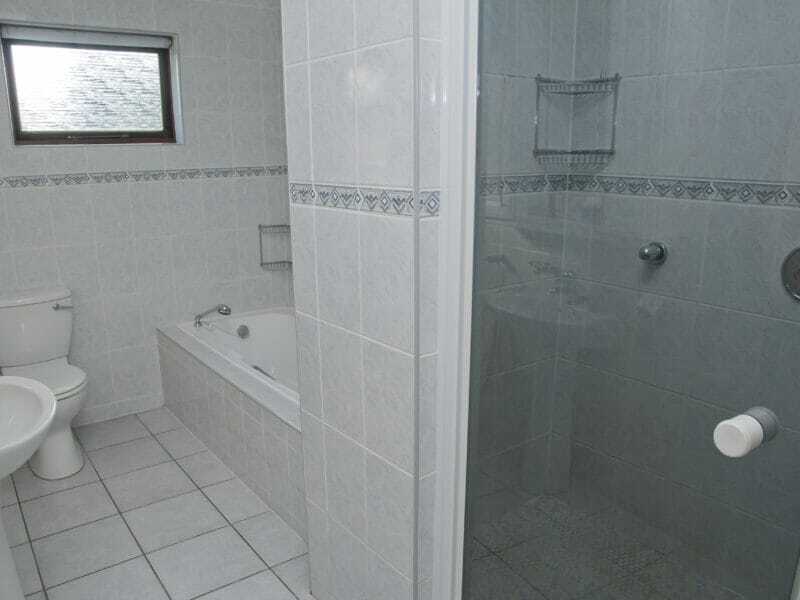 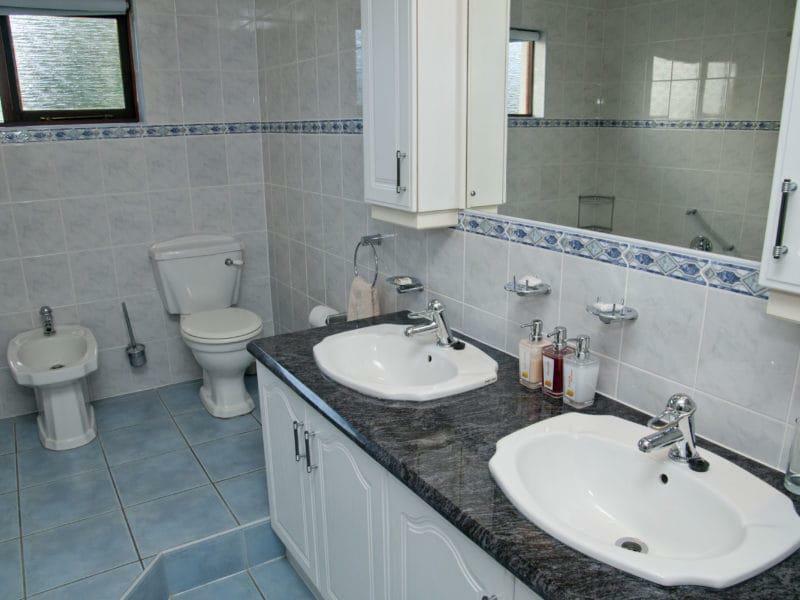 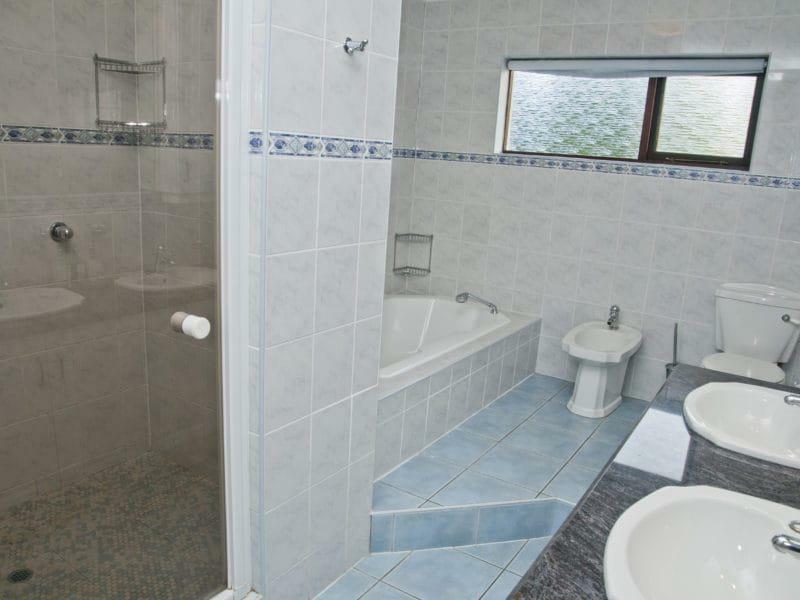 The bathrooms are spacious and offer bath and separate (double!) 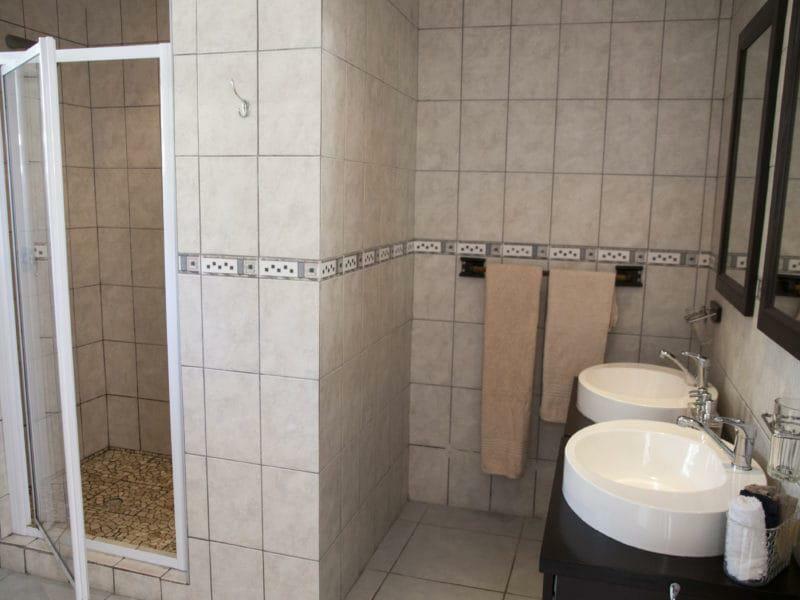 showers. 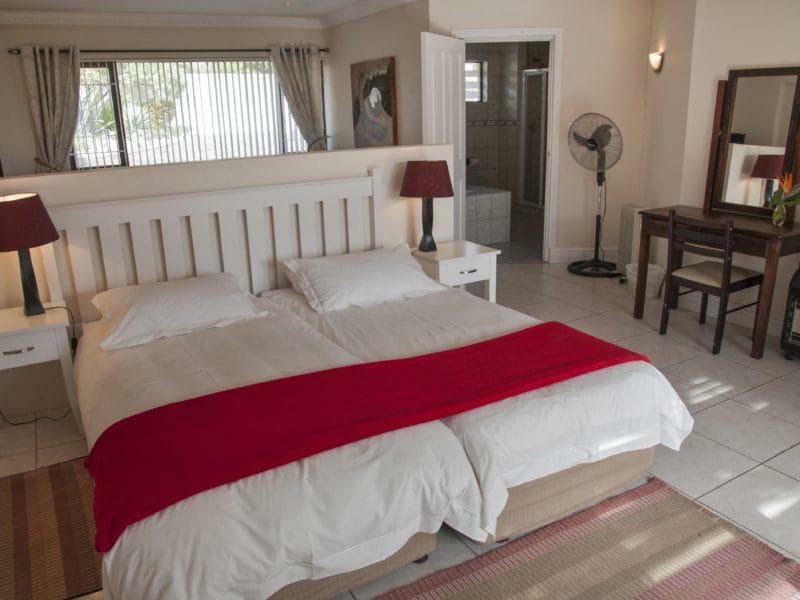 The plush fleece bathrobes and quality amenities add to the feeling of comfortable, yet affordable luxury! 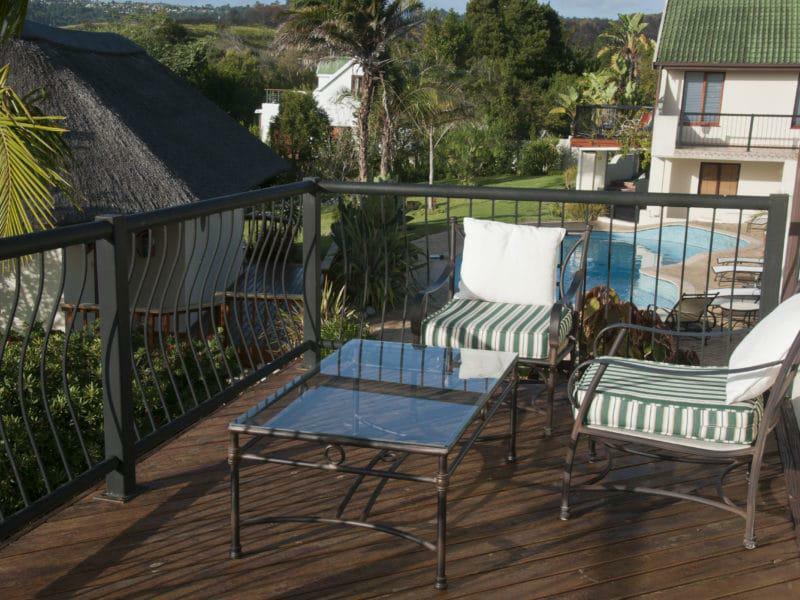 Please note: we reserve the right to add 20% to the daily rate should you wish to book a specific Luxury Room with Balcony!